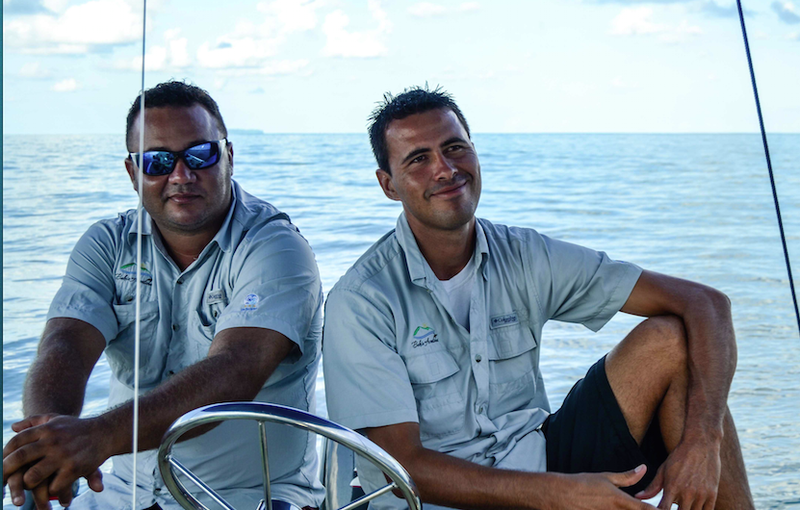 The Bahia Aventuras team works hard to offer the best service in all of Costa Rica! Our mission is to create powerful experiences connecting you to nature with a focus on SERVICE, SAFETY and FUN. 1) Job creation – developing opportunities for the locals is vital for the social and economic growth of our community . 2 )Local knowledge – Captains and guides know perfectly the behavior of the local fauna and the local culture. 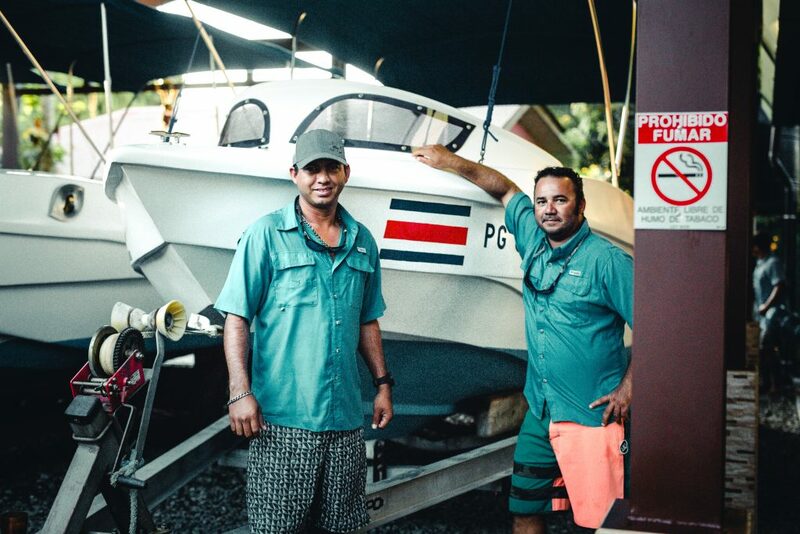 3) Safety- Working with locals make our trips much safer since they grew up dealing with the local weather and geography of this side of the paradise . 4) Sustainability- Having community staff helps us to be more sustainable. In this way visitors also support the community when any of our services are hired. Ring buoy lifesaver and individual life jackets for each passenger and crew. Motor: Suzuki, four strokes, fuel injected, 250 HP, with hydraulic direction.